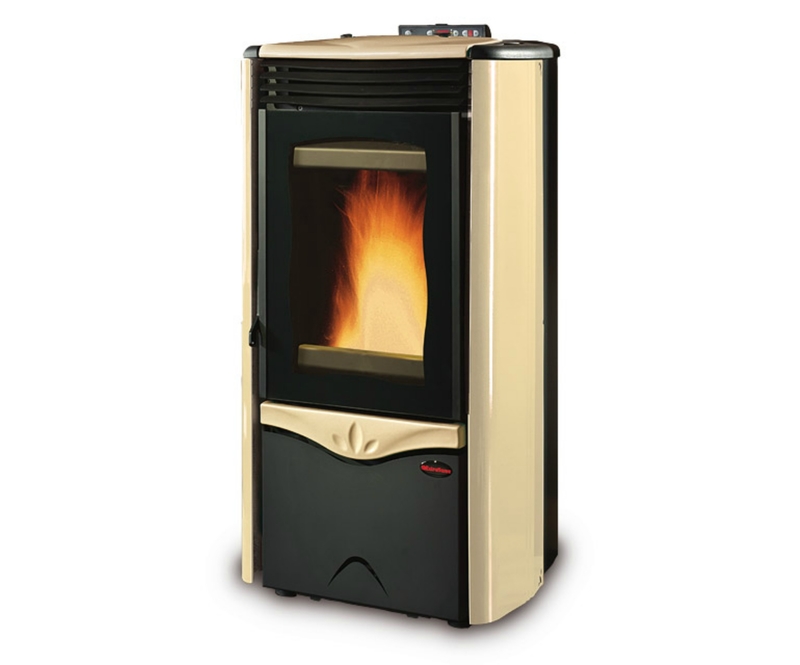 The Duchessa Idro steel pellet stove is a boiler stove in the Extraflame wood pellet boiler stove range which will enable you to run your hot water and central heating. It gives 10.8Kw to water and up to 1.2Kw to the room. 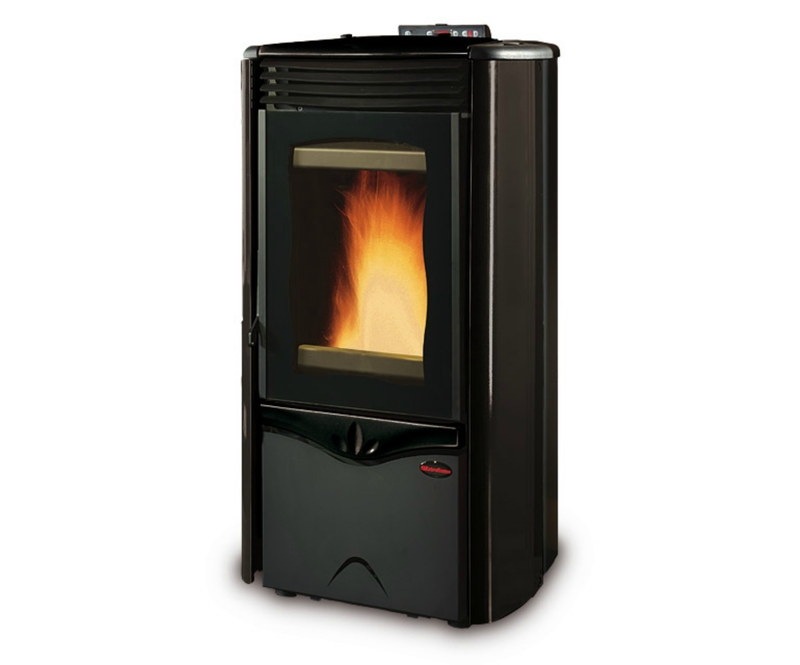 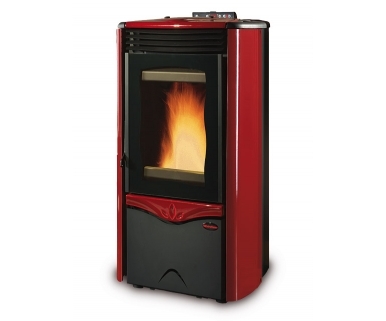 This stove is identical to the Duchessa Idro pellet stove except that it has coloured steel side panels.